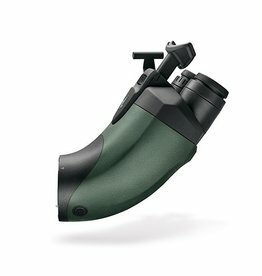 The ME 1.7x magnification extender increases the magnification by a factor of 1.7. 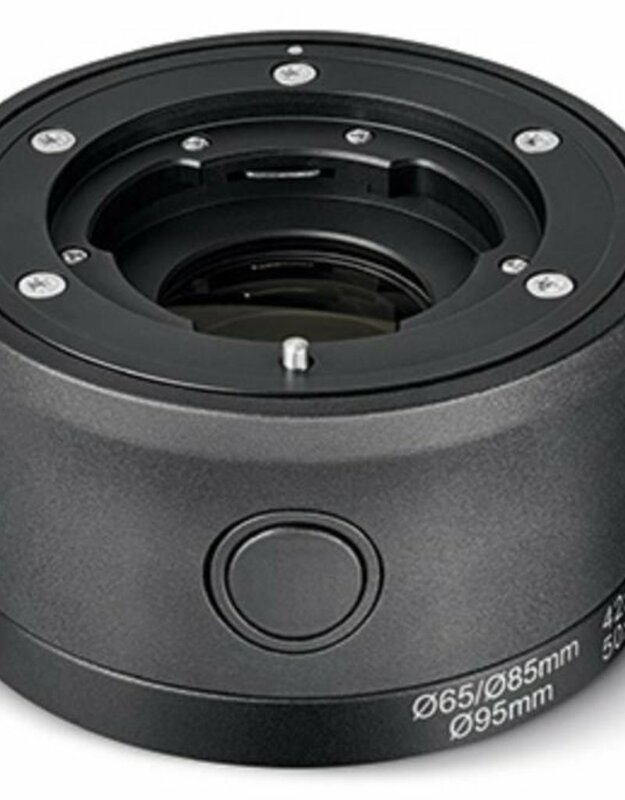 You can quickly and easily attach it using the bayonet catch to all the objective and eyepiece modules in the ATX / STX / BTX family. 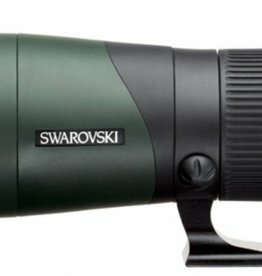 In the case of the BTX 65 and 85, the magnification increases from 30x to 50x, and from 35x to 60x for the BTX 95. 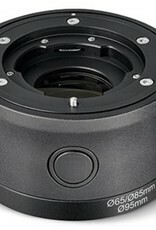 The 95 mm objective module offers outstanding detail resolution. 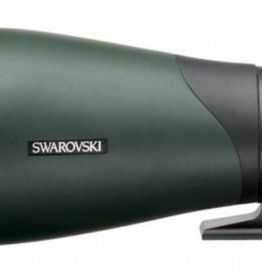 This device even pushes optical tests to their limits and it is the ultimate benchmark for those who want to see even tiny details in razor-sharp focus.